This week sees us treated to a hefty dose of Championship action with a full roster of second-tier games happening midweek. It is sure to throw up plenty of big stories at both ends of the division, both on and off the pitch, but there is one big story will know will be added to. 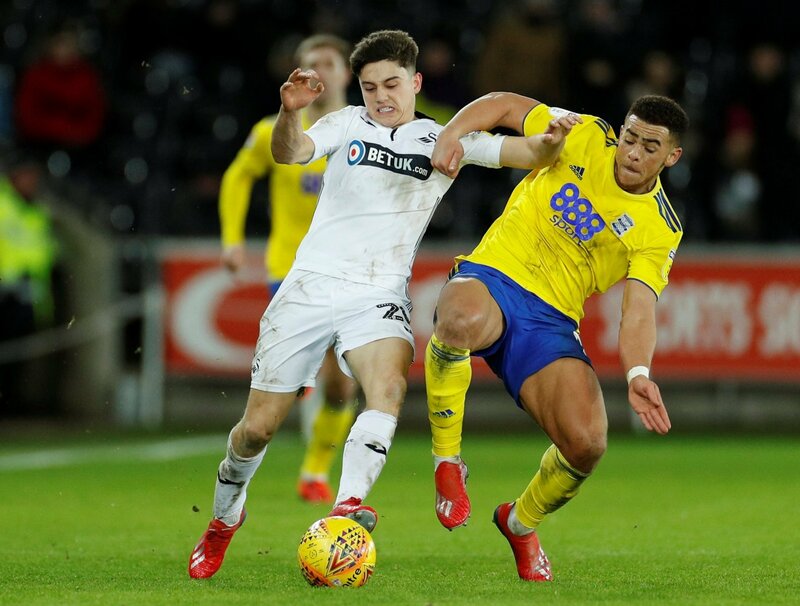 Leeds United host Swansea City at Elland Road as the pair face off for the first time since the Daniel James debacle on transfer deadline day. The Swans winger was as close as you can get to signing for Leeds before the South Wales club pulled the plug on the deal at the very last minute, despite requesting to leave. The 21-year-old played in the win against Millwall on Saturday, but facing off against the team he was so close to joining just weeks earlier will be a different task altogether. So, how will he be feeling going into the clash? It will be a tricky match for him to approach that is for sure. Had James been a 26-year-old+ player, you would expect him to handle it incredibly sturdily. But at his age, it is hard to blame him if his head is a bit scrambled going into the clash. But he needs to put that behind him now and make sure that the Whites do not lose interest in him. And what better way to do so than to tear them apart at their own stadium?